Chairman All Progressive Congress, APC, Alimosho Ayinde Enilolobo has urged residents of of Alimosho to get their PVCs as he encouraged them to vote the candidate of the party. Enilolobo spoke during the grand finale campaign at Egbe Idimu on Friday. 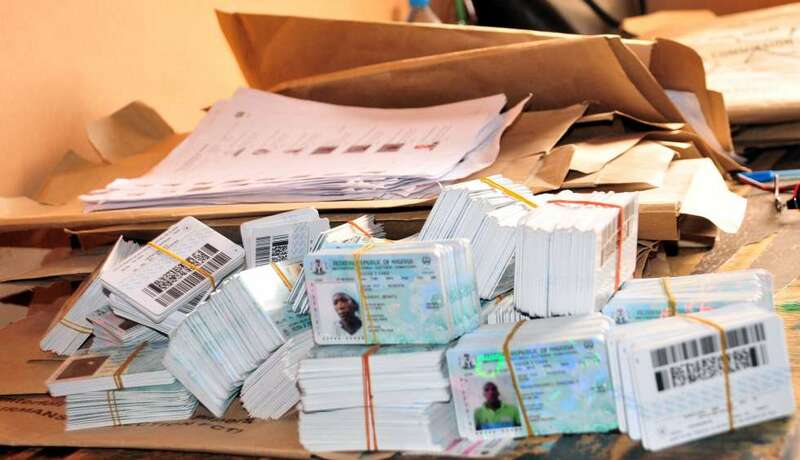 Also informing those present that over 20,000 residents have gotten their PVCâ€™s he said they are also going round to mobilize the electorate to get their voterâ€™s card. He expressed his satisfaction with the party as he noted that without the partyâ€™s aid there wouldnâ€™t have been any infrastructural development in the country. Speaking at the event, the candidate representing Alimosho Federal Constituency 02, Kehinde Joseph, implored Lagosians most especially the people of Alimosho to cast their votes for the gubernatorial, senatorial, presidential and other candidates of the party. He said the local government leads by example in all activities and expressed appreciation for the large turnout experienced at the event. He promised to take Alimosho to next level stating that members of the constituency wonâ€™t be disappointed. He however assured Lagosians that the residents of Alimosho will come out en masse to cast their votes for the All progressives Congress, APC Candidate.